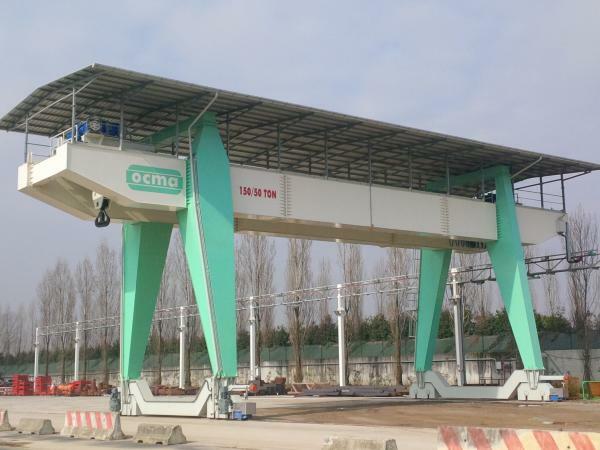 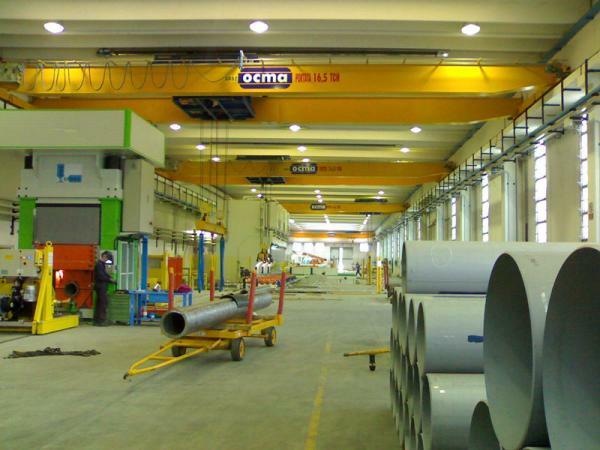 Our company has been active on the trade-market as a manufacturer of lifting machinery branded O.C.M.A. 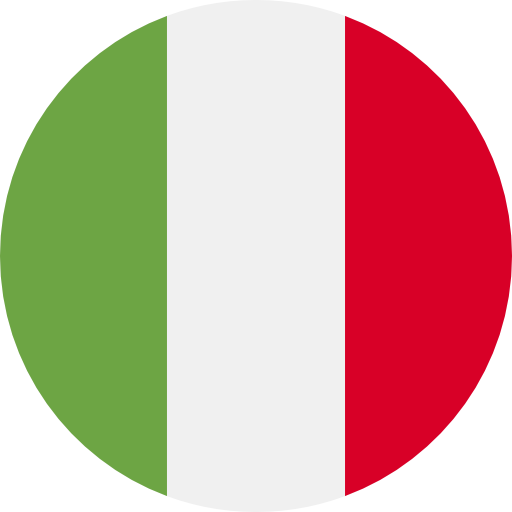 since 1925. 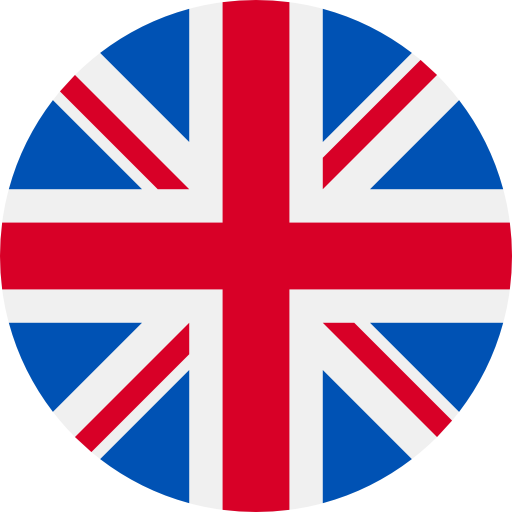 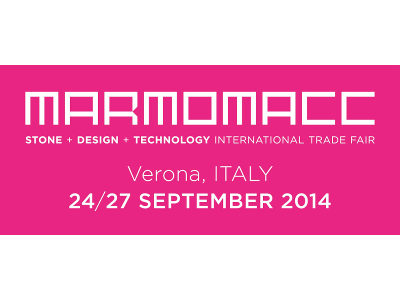 This date is a reason of pride for us, since it makes us one of oldest and more experienced companies in this field. 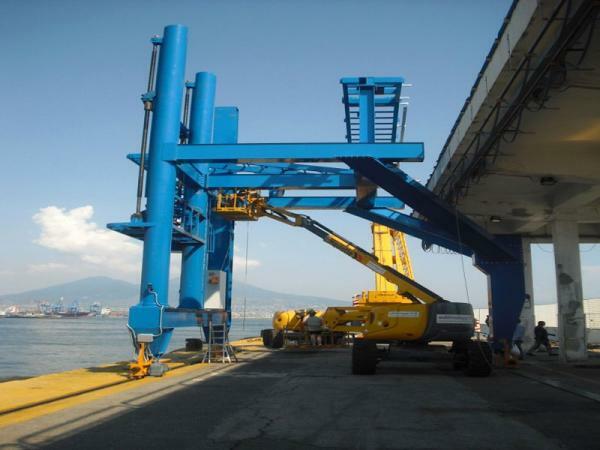 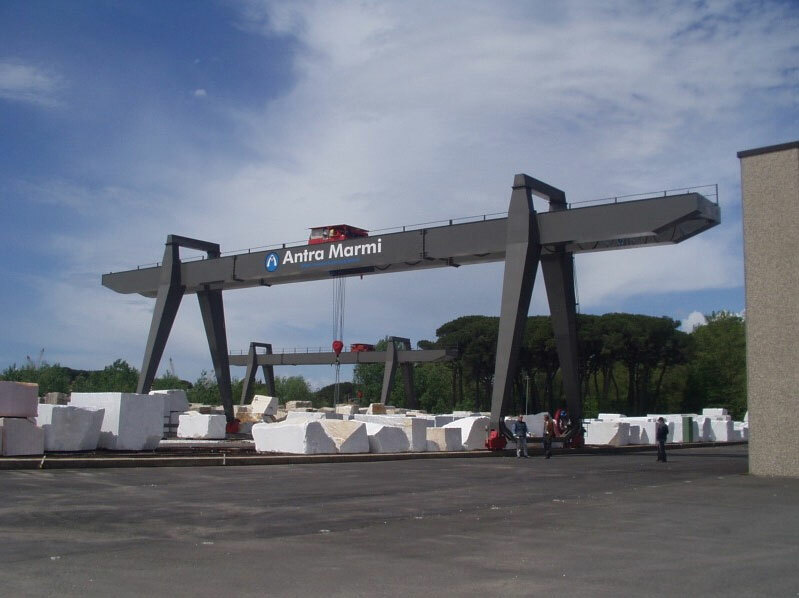 We are specialised in the production of gantry cranes (box and tristle), bridge cranes and flag cranes. 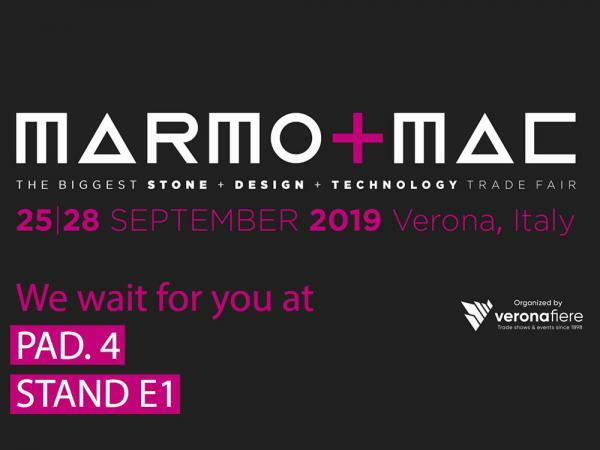 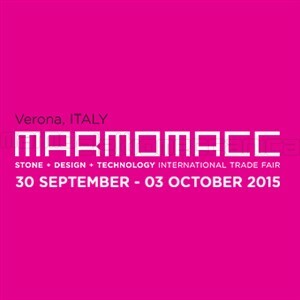 We'll be present at the Marmomacc exhibition in Verona from 25 to 28 September 2019.